From the moment I heard that TBEX was coming to Ireland, I knew I wanted to go. 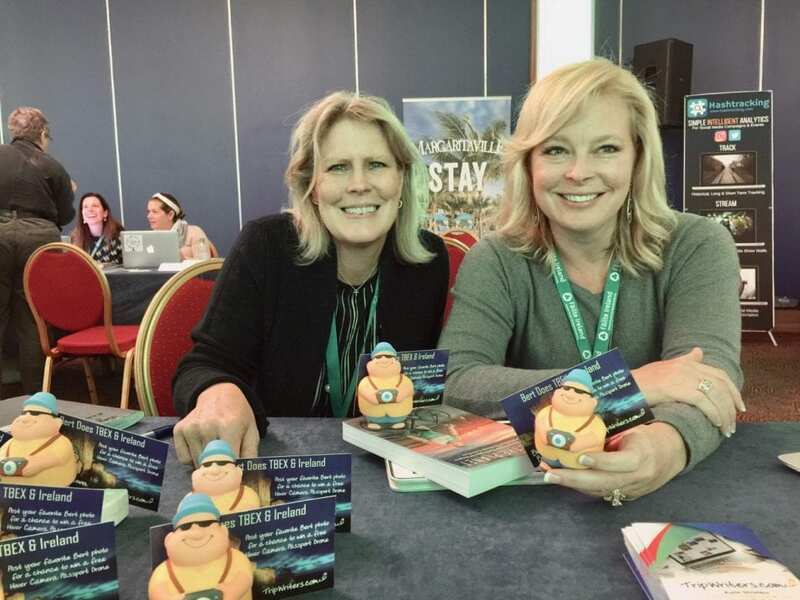 I knew TBEX was a perfect fit for us and our new program TripWriters (network and resource site for travel bloggers), but Ireland was on my bucket list, so it was an easy decision. This was my first TBEX so I wasn’t sure what to expect. 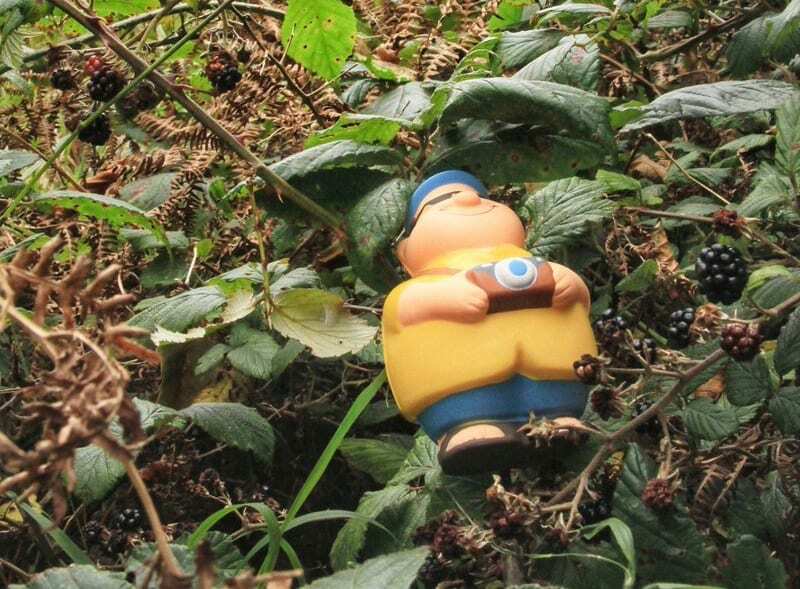 But thanks to the “Tweet Pics of Bert” promotion, I had an amazing week with lots of fun people, from all over the world, and I was on the go like nobody’s business. And I learned a lot too! 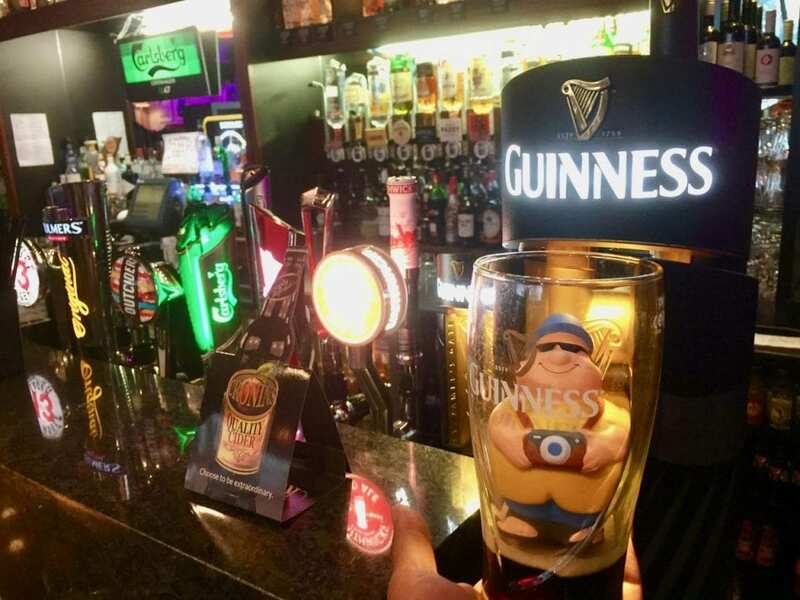 I went to every workshop – literally every single one (like 20), and I participated in all the night life, from the Killarney Racecourse to the Streets of Killarney to the fabulous last night at Reidy’s Bar. I left nothing undone. I arrived back home in Colorado exhausted – but really happy I attended. I traveled with my friends, Kulin and Kelly with Travel Daily USA, a media sponsor. 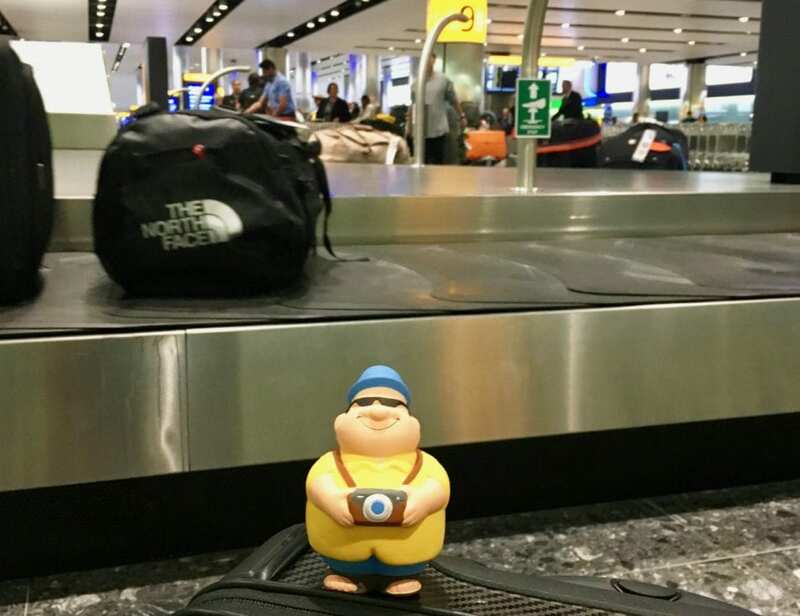 I (and about 600 more of me), traveled from Denver to Dublin – some in boxes, some in a suitcase and some in business class J in carry-on luggage, (totally the way to go). It was a fun adventure getting to Killarney, using everything from planes, trains, and automobiles, as we made our way to the west coast of Ireland. What a beautiful train ride it was from Dublin to Killarney – painted with rolling green hills against iridescent skies – all part of the country’s charm. Every so often cows or sheep would just pop up and dot the landscape. Our final destination of Killarney did not disappoint. From its green laden countryside to its quaint main street full of Irish music, it was truly a delight for all of the senses and even more beautiful than I was expecting from my bucket list research. 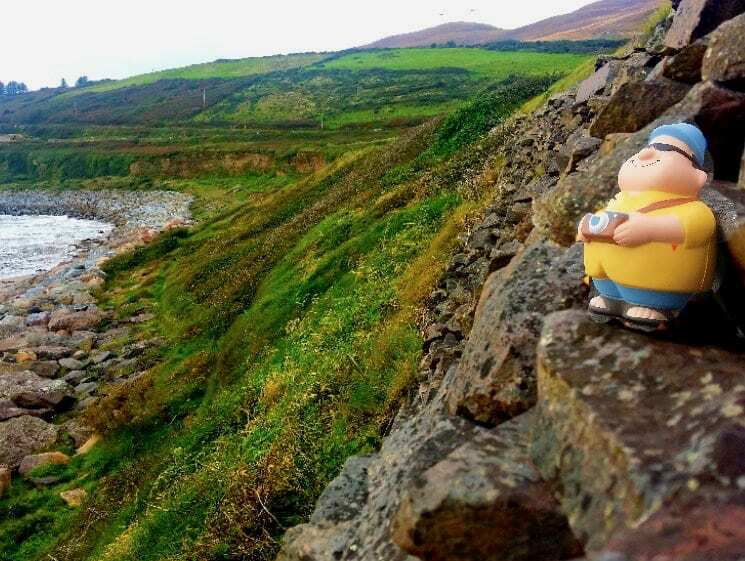 Yes, I will be returning to Ireland as Tourist Bert. Once in Killarney, my friends made sure that I was never alone. 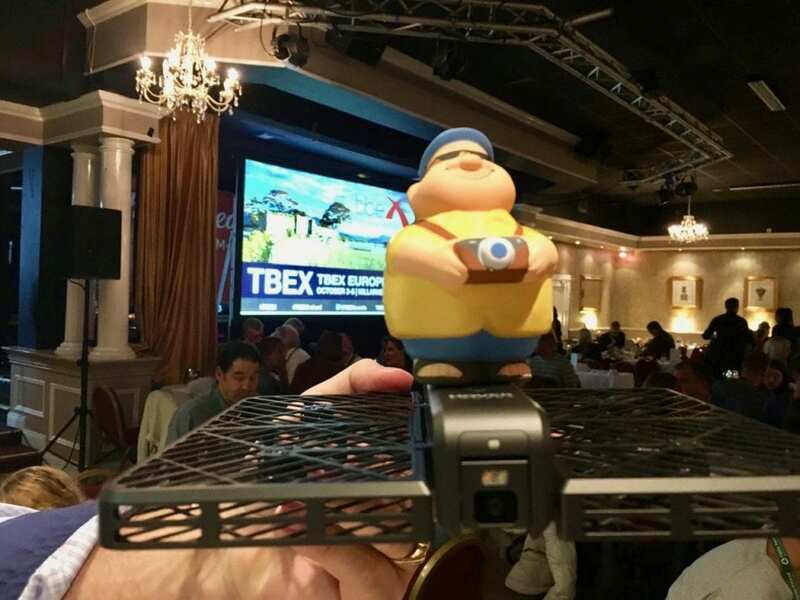 I arrived in everyone’s welcome bag and they were asked to take funny pictures of me all week in hopes of winning a free Hover Camera Passport Drone – which by the way is almost as light as I am — and I’m a stress ball! Needless to say my adventures were memorable. Aside from my fun pictures with my new blogger friends, my week was packed full of valuable information about how to be a better blogger and how to use social media and visual media, how to market myself and all the “dos and don’ts” about being an effective blogger. This profession takes more than someone who likes to travel (like me) and requires good writing, stunning imagery, regular social media, a passion for people and places, and did I mention good writing? You can’t fake that! I really loved meeting all the bloggers – long time bloggers and those who just started. I made lots of new friends that I’m pretty sure I’ll see again. I love this group of people which makes me happy that I’m a traveler (and now kind of a blogger). Kulin and Kelly were booked solid with Speed Networking appointments all week talking about our new TripWriters program, a resource and networking platform just for travel bloggers, vloggers (I love this word) and photographers. I’m already signed up – for free and hope you are too because lots of very useful stuff is coming our way that will help us connect and have better blogs and better contacts! I’m in for that — now that I know how hard this job is. 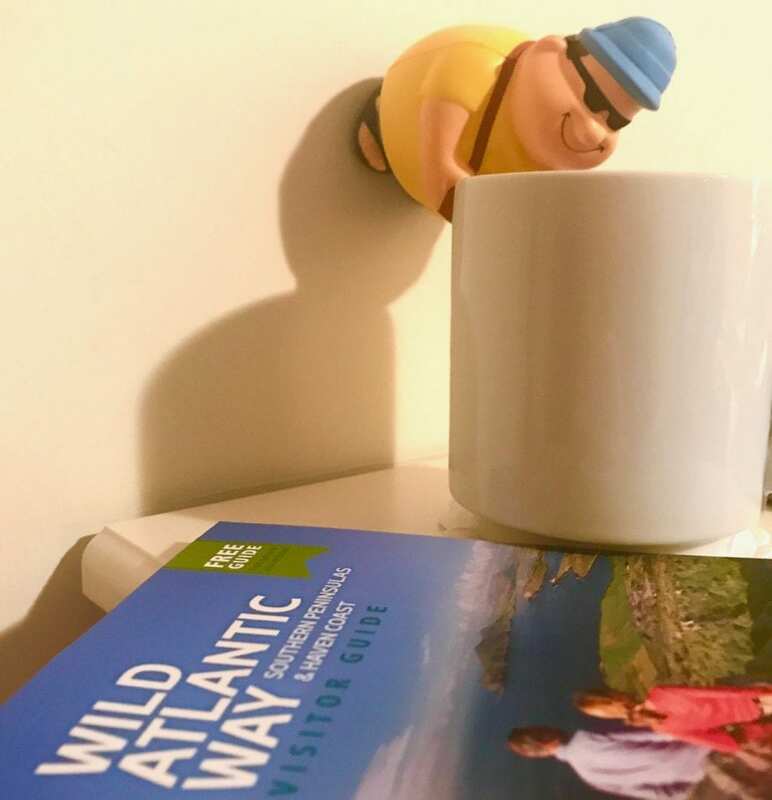 Our Irish hosts, which included Failte Ireland, Tourism Ireland, Wild Atlantic Way, Ireland’s Ancient East and Visit Dublin, as well as all sorts of people in County Kerry and Killarney, were amazing. And while Ireland is known for its beauty, it was the people that were most memorable. They were so warm and welcoming, and the Irish dancing just wore me out, but it was so fun and I had the time of my life! In fact, the night I was out dancing with my new friend, Cailin O’Neil, who ended with the winning tweet by the way! Yay Cailin, you crazy person, and congratulations on winning the drone! We’ll be sending it to you as soon as we can get it packed up and in the mail to Canada. Well done my friend! And all because you asked me to dance! A huge thank you to everyone who participated and took me everywhere and took such awesome photos. 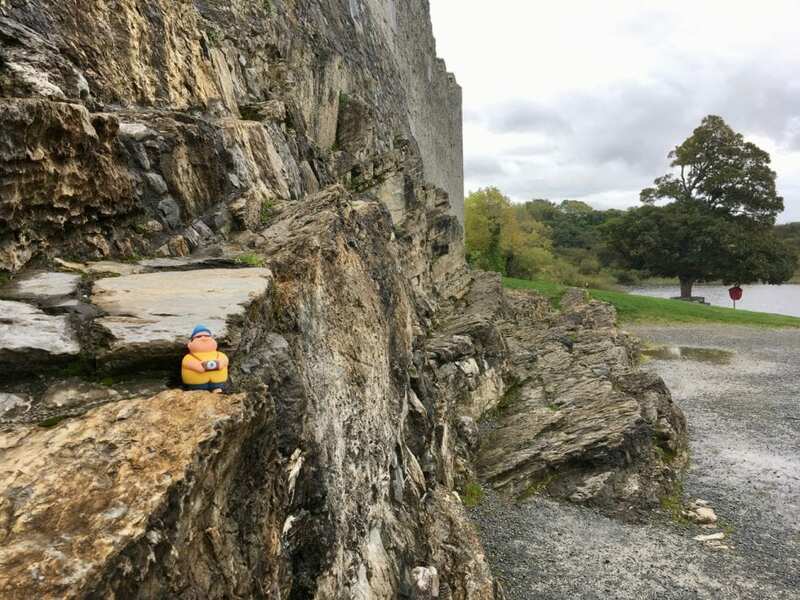 From Ross Castle to boating to biking and hiking, cliff hanging, to shopping, to eating and drinking – it was a fun week. I even fell in a wine glass one night which is a whole other story! I’ve seen the inside of a Guinness mug, visited a horse, and so much more. Anyway, you were all winners to me. I’m already planning for 2018. I cannot wait until we go to Finger Lakes Wine Country in New York for #myFLXtbex next September. I will definitely be on the lookout for wine glasses there! I’ve already met the fun group of people that will be hosting us and I can’t wait. Did you know there’s a Glass Museum there (Corning I believe)? I’m really looking forward to seeing that. 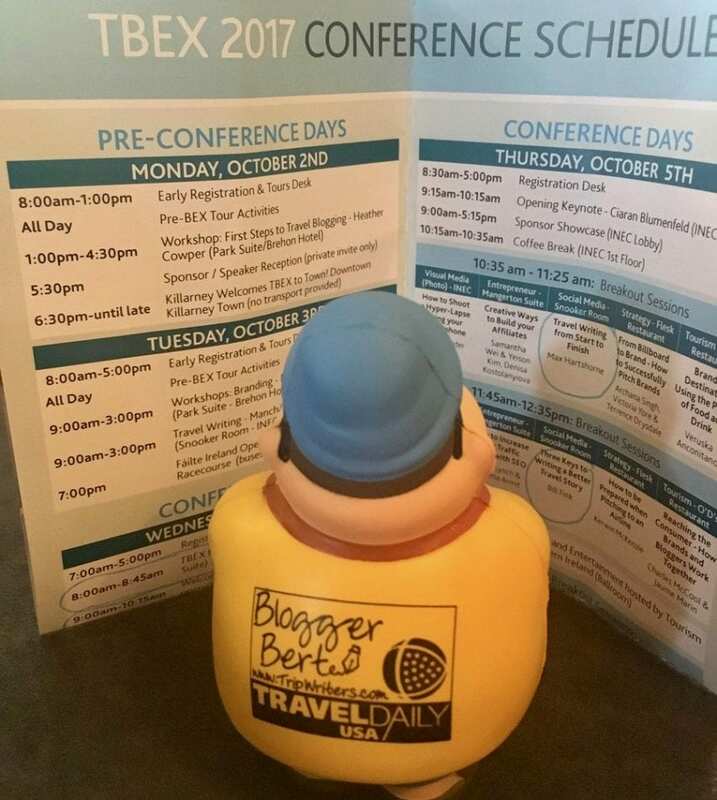 Thanks to the TBEX Conference Team who put on an awesome conference, hosting more than 650 bloggers and other travel professionals. They did a great job and made everything run smoothly all week long. We all managed to squeeze in to Reidy’s on the last night at the same time, but that place was so big that it really didn’t seem crowded. Every room was rustically different with so much history, and rooms (and bars) just kept winding around. It was a perfect send-off and wrap to the week. 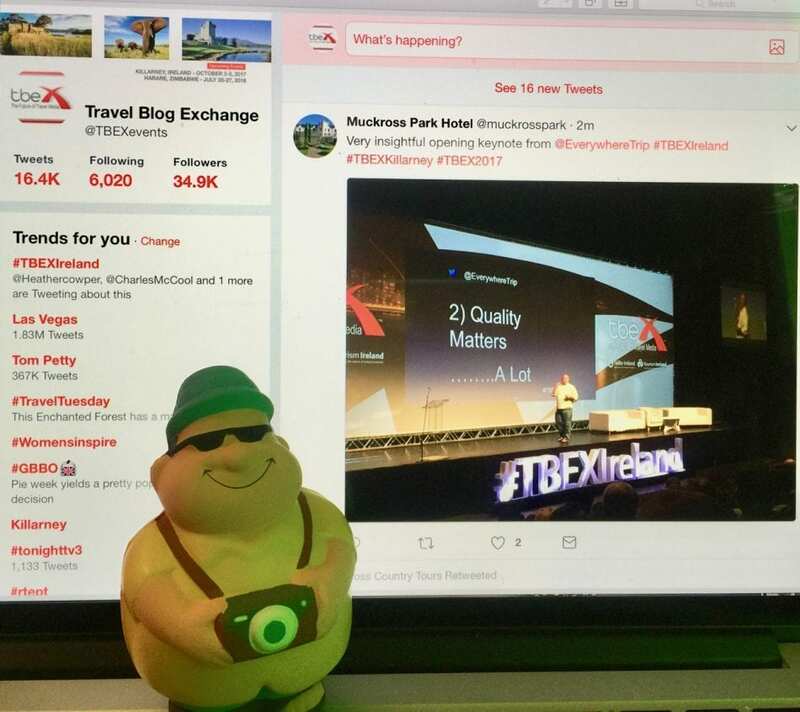 Until TBEX North America 2018 in New York, my new blogger friends! P.S. If you’re not already a Trip Writer, join me at www.TripWriters.com and start using the digital resources library for free. 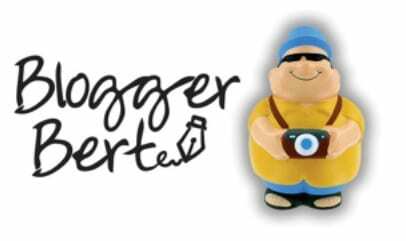 Blogger Bert happily freelances for these travel partners: Rich Media Exchange; Travel Daily USA; TripWriters.com Look for him in 2018.